The new trailer for Transformers' yellow automobile, Bumblebee, is out and it's already taking Transformers fans back in time. Starring Optimus Prime, it also features Shockwave, Soundwave, Ravage, and Starscream in their original 1980s designs. It tells the story of a waging war between Autobots and Decepticons, with human civilization once again trapped in the middle. It's up to Bumblebee to prevent the Decepticons from wreaking pure havoc on Earth, according to Prime. The official Twitter handle of the movie unveiled the trailer, writing, "This Christmas, every hero has a beginning. 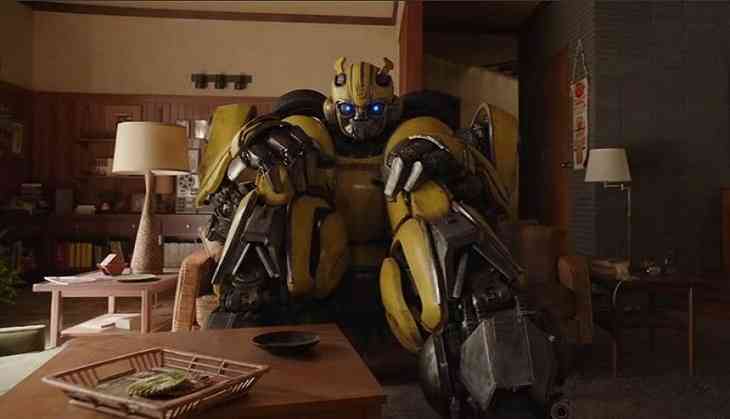 Watch the new #BumblebeeMovie trailer now." The Transformer fandom is excited by the promise of the new Bumblebee from director Travis Knight. 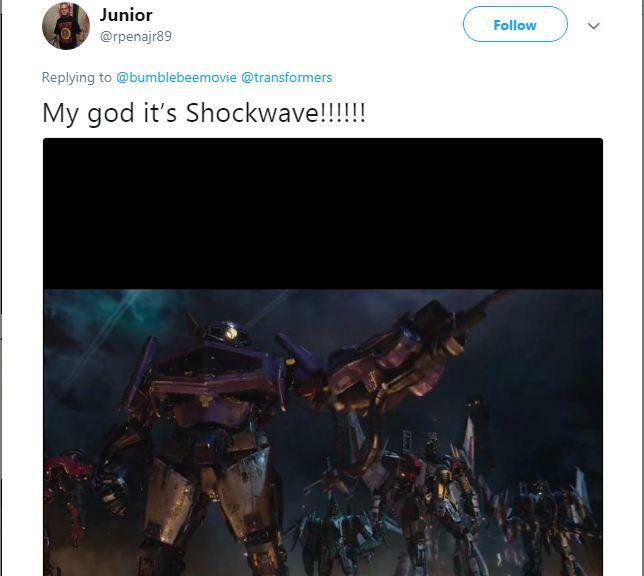 A Twitter user wrote, "My god it's Shockwave!!!!!!" Another user wrote, "ok. 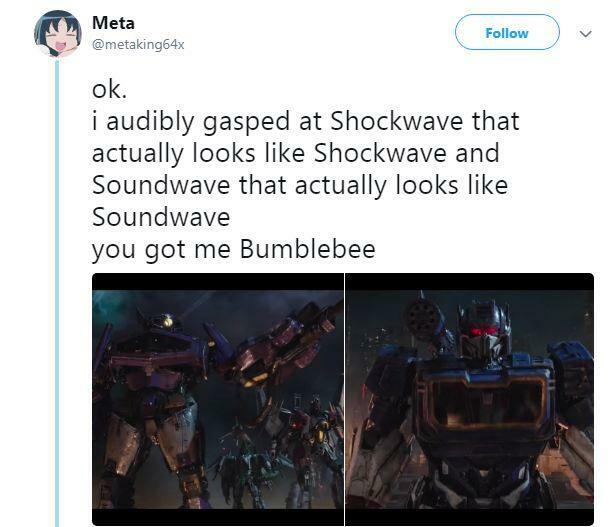 I audibly gasped at Shockwave that actually looks like Shockwave and Soundwave that actually looks like Soundwave. you got me Bumblebee." "> Me: I'll never pay attention to another live-action Transformers movie again. I've been burned too many times and I have too many standards that need to be met. > Me: oh no, it's meeting all of my standards," tweeted another user. "Oh no it has Soundwave and Ravage...Oh no it's actually colorful...Oh no they all have their G1 looks...Oh no I might be interested now..." read another tweet. The sixth installment of the franchise is set in the 1980s and stars Hailee Steinfeld and John Cena.